Fountain is a simple markup language for writing screenplays in plain text. With Fountain, you can write a screenplay in any text editor without worrying about spacing and margins and indentation. 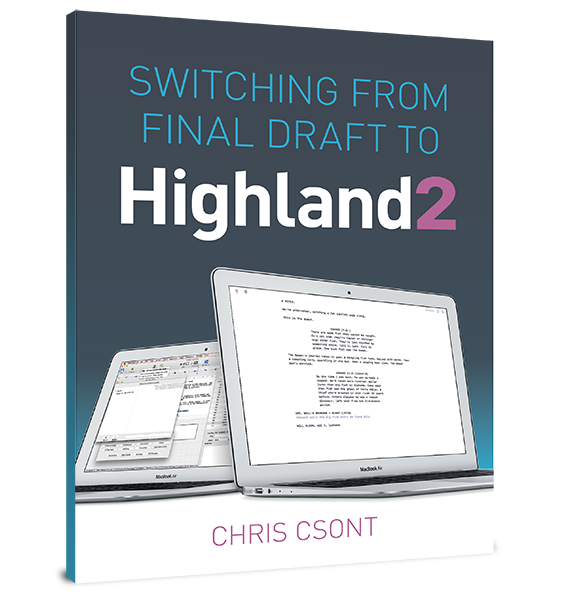 Once you put it through a conversion utility like Highland, it will come out in proper screenplay format. Since Fountain is just plain text, it’s future-proof. You’ll never run into problems with obsolete file formats or incompatible software. What format should I send my script in? How much description is too much? Do I need to register or copyright my screenplay? Should I use real locations in my spec?